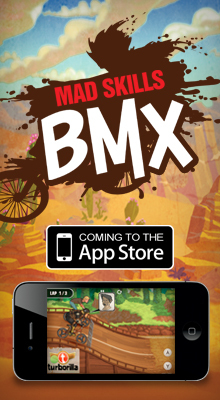 of the starting hill at any BMX track around the nation, you can't help but feel this huge surge of adrenaline. As you roll your bike in to the starting lane - whether it's for the first time ever or the thousandth time in years, you know you're about to experience the thrill of a lifetime. A thrill that no other sport can provide. As you scope out the track one last time before setting up to start, you feel that rush. Soon as the starting gate slams down, the next 30 to 40 seconds is like a wild dirt roller coaster that you are in complete control of. 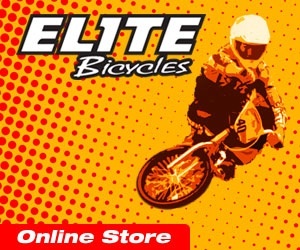 From the two-year old learning to balance on the Strider pushbike, to the expert athlete flying over the obstacles with the greatest of ease, to the seasoned rider who still digs the rush of the ride, every track has something fun for every level of rider. And that’s the really great thing about going to the BMX track; big or small, novice or expert, you ride at your own speed. While in football, basketball, baseball or soccer - every field of play will always be identical. Not so in this action sport. While every course has a starting gate and a finish line, that’s where the similarity begins and ends. No two tracks are identical. The lengths of tracks will vary as much as the size and arrangement of obstacles. Some are fairly flat while other have faster downhilll sections. Some shorter tracks will be 900 feet long while others can be as long as 1,300 feet. Today's USA BMX tracks are nothing like the rough and rocky tracks your dad or grandfather rode “back in the day”. Today’s BMX tracks are a thoughtfully designed and meticulously groomed race course. Aka the “back of the hill”. Where racers line up in their “moto” waiting for their shot at a little BMX glory. 24 feet and 8 lanes wide. Racers start from their assigned gate ready and watching for the light to go! Some are big. Some are really big. And some, like the Olympic hill, is scary big! All give you the speed to get going in a hurry! Everything between the turns. They’d be a straight line to the winner’s circle if it weren’t for all those obstacles along the way! There are big 180s, quick 90s and long, long sweepers. Taking the fastest line around can move you from almost last to fast out in front! The classic BMX jump. Two hills spaced just enough apart to make the air the fastest line to success if you can. A short hill followed immediately by a taller hill. Jump up to jump out front! A tall hill followed immediately by a smaller hill. Push down to push your speed! A small hill. But they can come at you one, two, three, four at a time or more. Like the name says. This combination of jumps isn’t about size but rather all about timing and “flow”. A flat top jump good for learning to catch air and pose for the crowd! Where the fast times and fun ends. Until you do it again! 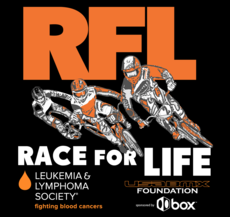 USA BMX & BMX Canada are among the top fundraisers for the Leukemia & Lymphoma Society. Each year, riders gather donations and raise funds for this worthwhile cause. The Race For Life Series was started in 1981 to help a fellow BMXer diagnosed with Leukemia. After deciphering dozens of Salsa-stained napkin drawings, sketched out during post-National dinners at Chipotle' over the last 4 or 5 months, track builder Bill Allen and National Director Bill Morris have decided on the track layout for the 2014 Grands. ...and it's going to be a doozy! Once again - it's that time of the year when all of your State races throughout the year come down to that one action-packed weekend. 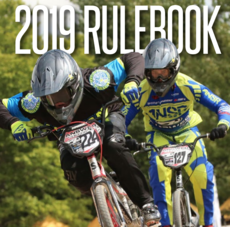 It's where the top riders - both Novice/Intermediates, Girls, Cruiser riders and Experts all compete for the illustrious title and bragging rights, to call themselves 2014 State Champion! 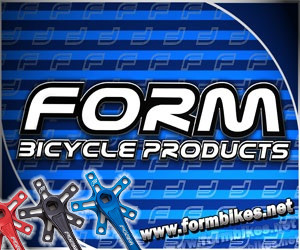 USA BMX has joined forces with the UNITED STATES OLYMPIC COMMITTEE and USA Cycling, to offer you and your friends a FREE day of BMX racing at participating BMX tracks. 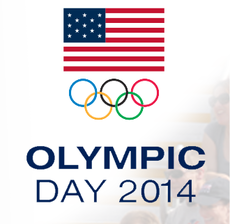 Check out USA BMX for locations all over the United States who will be celebrating Olympic Day this week. 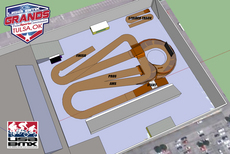 Duke City BMX plays host to the 2014 USA BMX Spring Nationals and the 2014 USA Cycling Challenge Class Championships. 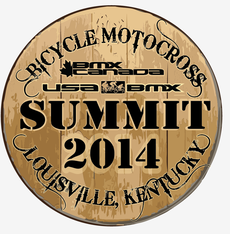 2014 USA BMX Summit will convene on Thursday, February 20, with registration beginning at 3 pm. The Opening Ceremony will start at 5 pm on Thursday, followed by the first General Session covering Track Management/Marketing. Additional General Sessions will be held covering Ranking and Points Programs along with what's New for 2014. Seminars will be conducted covering Track Operations, Registration, Computer Software, Officiating, Track Building, Preparation and Maintenance. 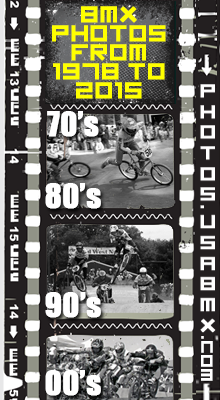 With the 36th Grands just around the corner, we scrounged up all of these photos of past Grands tracks - for your viewing and reminiscing pleasure. In fact, if you were there - you just might be in some of these crowd shots. 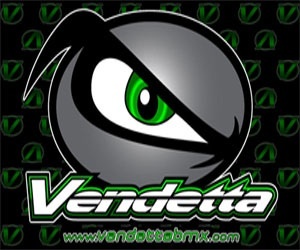 It's a great example of the evolution of BMX Racing. 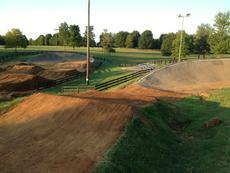 A sneak peak at the newly revamped Black Mountain BMX track. All ready for the 2013 Winternationals. This years' track is comparable to a Nascar super speedway ...without the restrictor plates. The 2nd Annual USA BMX Bicycle Motocross Summit opened this evening with the meet and greet gathering and registration, and set a record turnout of track operators, officials and volunteers. 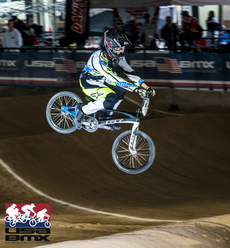 The 2013 Bluegrass Nationals at the amazing Kentucky Expo Center's - Freedom Hall is coming up Feb 8-10, and you don’t want to miss the special USA BMX hotel rates. We work tirelessly with the local hotels to ensure you have great options at a great rate. Book after January 20th and you will pay more. 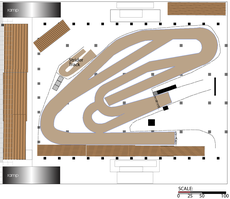 Ever dreamed of helping design the Grands track?! Well .. here's your chance! Not that our build-crew needs any help - but we thought it’d be a cool idea to let YOU - the USA BMX members, provide us with some input on what jumps to place where on this years GRANDS track! 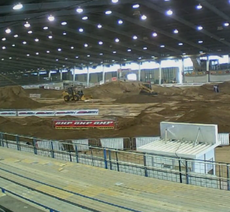 How much work does it take to build The Grands track? Check out this time-lapse video from last year, and get ready for 2012!